A tale about life beyond the paywall. There are currently no logos or icons available for Ridiculous Glitching. Check back later for more or contact us for specific requests! 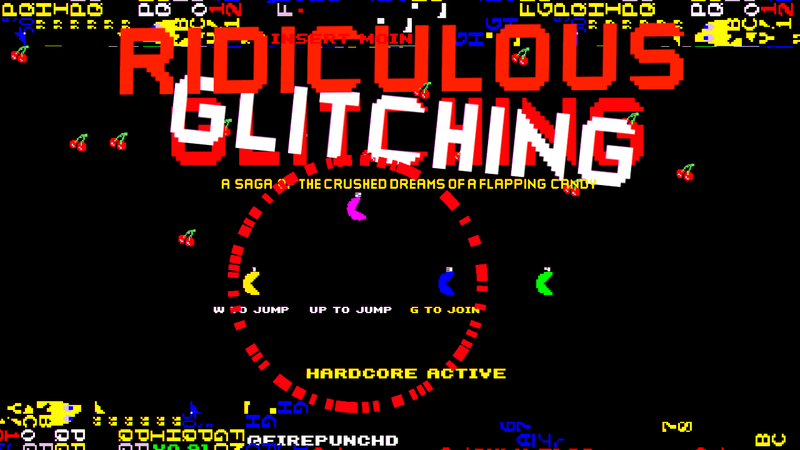 "Flappy Bird + multiplayer + retro glitch hell, or, in the words of the jam it came from, “a hard, almost unplayable game”. 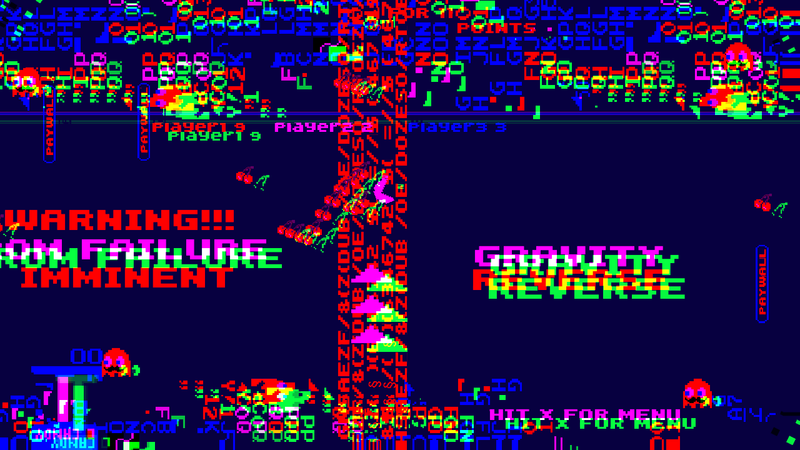 As the level progresses (aka you survive more than a few seconds) the game distorts, colors warping and dimensions shifting. The challenge is even knowing what you’re looking at." "You Kill My Brother" from Micro Invasion (Attribution-Noncommercial-Share Alike 3.0 United States License. ), available on http:. licensed under a Creative Commons Attribution 3.0 Unported License, available on https://github.com/staffantan/unityglitch. 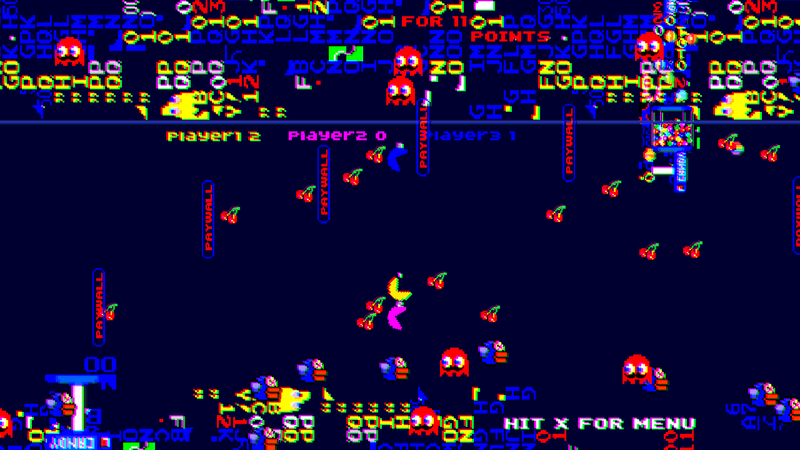 found at http://opengameart.org from Master484 (public domain), http://m484games.ucoz.com/ . Changing diapers during the day and indie game developer (by heart) at night. More information on Firepunchd, our logo & relevant media are available here.